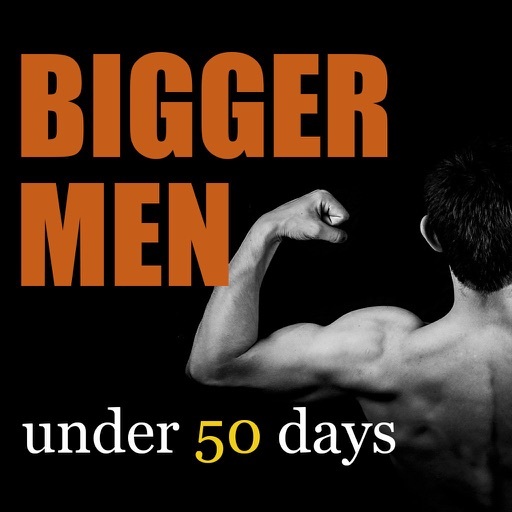 Get a bigger and shredded body just in 3 months. 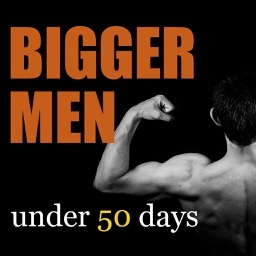 The best ever bodybuilding app to build a bigger body just under 50 days. 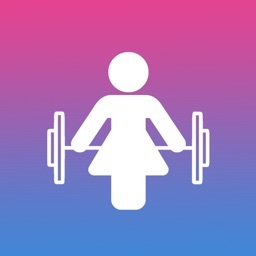 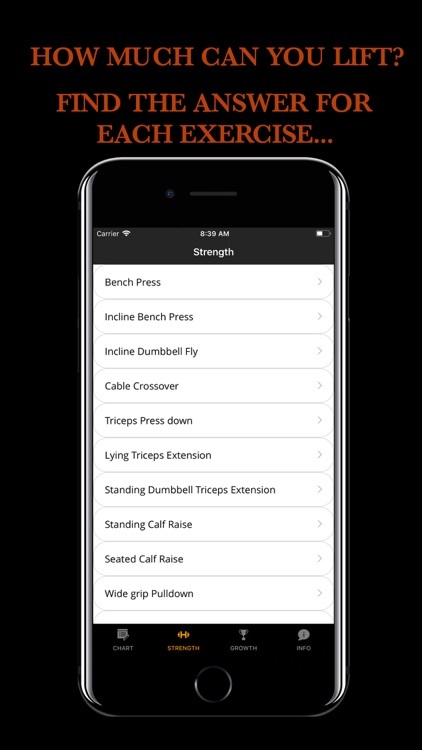 With this fitness app now you can get one of the best workout schedule and track your progress daily. 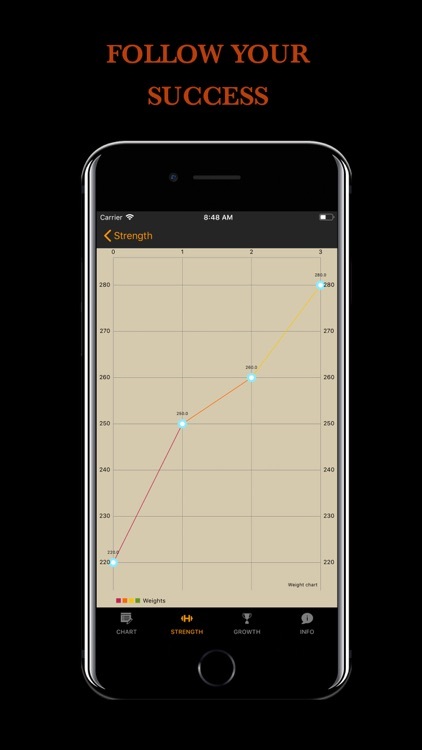 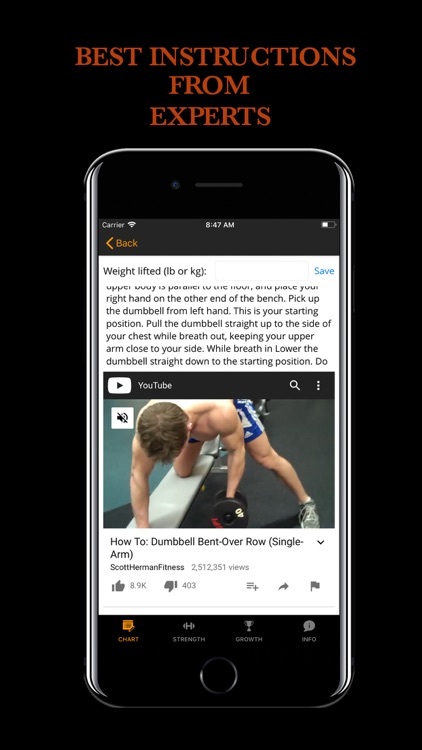 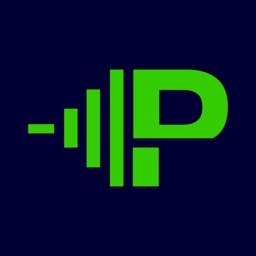 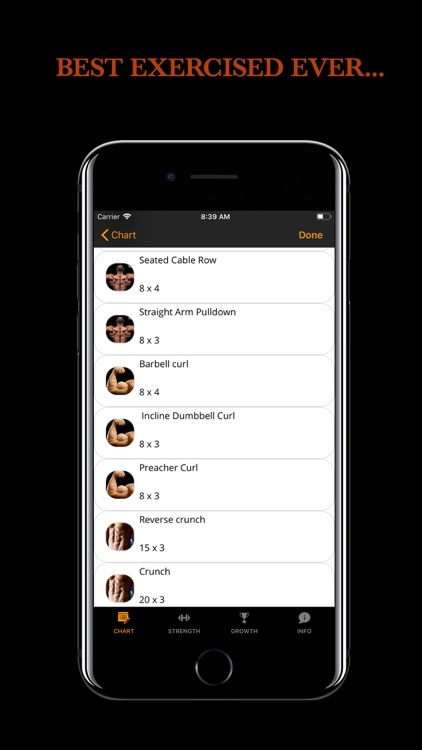 This app will provide you the best instructions from the industry best professional bodybuilders. 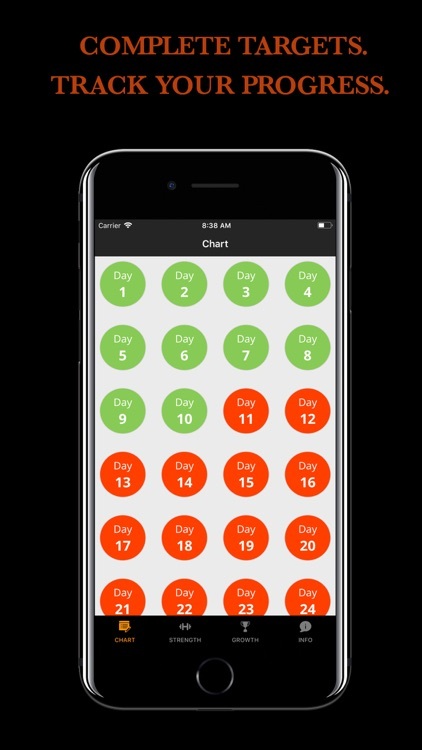 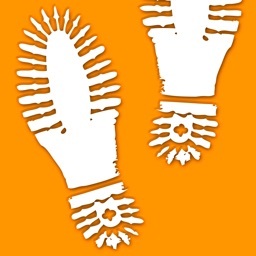 One of the best feature of this app is, you can track your progress on each day and get a progress chart for each exercise. 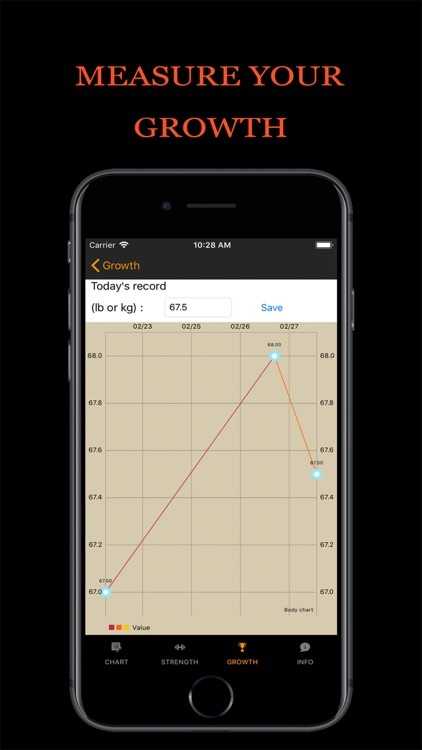 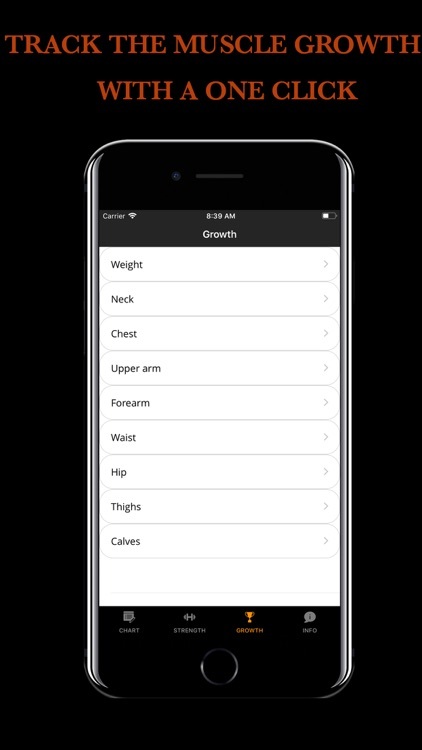 Also you can track your weight and other body measurements like arms and legs. 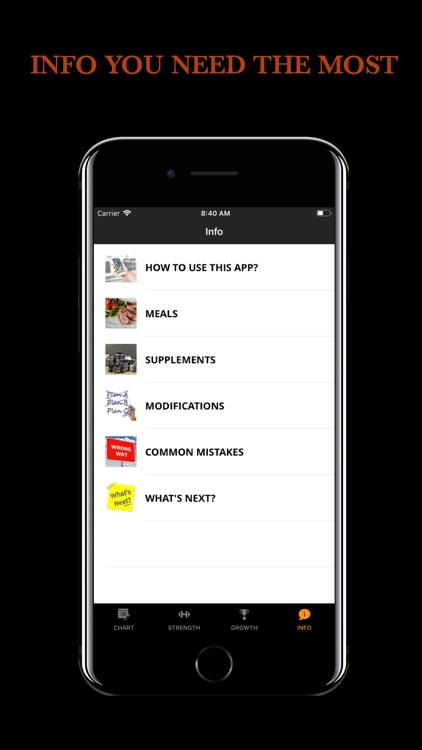 There is also an information page which will guide you for quick results like taking supplements, preparing healthy meals and etc. 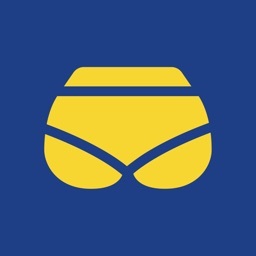 Note : This app is developed for informational purpose only. 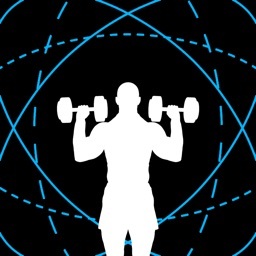 Before starting any fitness program it is always better to seek medical attention from your physician or doctor.